Original 1956 Gibson Country Western interior label. New old stock, in excellent condition. Interested In This 1956 Gibson Country Western Label? 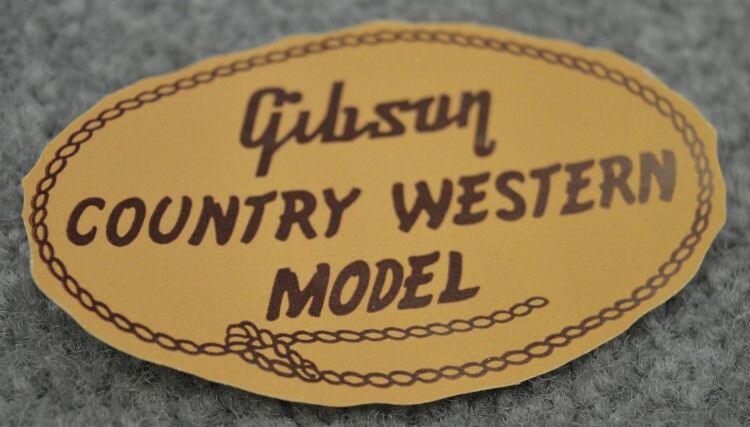 Did you purchase the 1956 Gibson Country Western Label? Feel free to submit a review. Reviews will be posted pending submission review and approval.